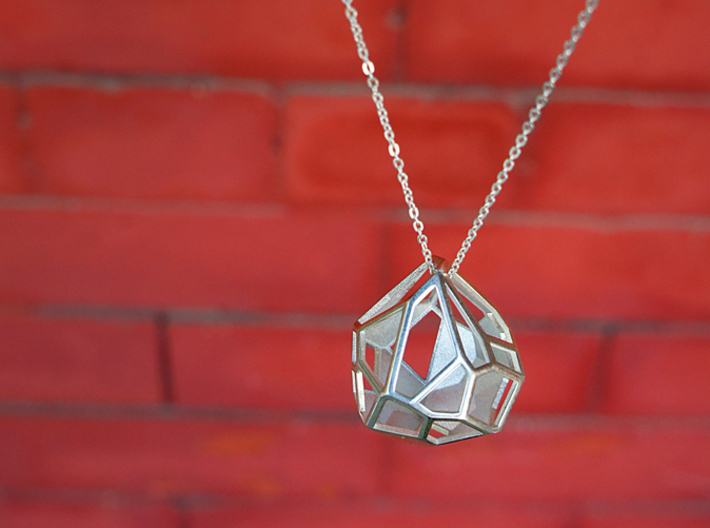 Copyrighting 3D Models – How Can I Protect My 3D Printing Designs? Why Is Intellectual Property in 3D Printing Important? What Is Considered IP Infringement? In the world of 3D printing, what's considered to be IP infringement? What are the legal concerns? What can you do to protect your own IP? 3D printing technology, also known as additive manufacturing, has existed since the 1980s, when it was mainly used in industrial applications. As most of the early patented technology has expired, the renewed technology has come into reach of millions of consumers. In 2018, the world’s demand for 3D printing reached approximately $12 billion, and it is estimated to be worth close to $33 billion by 2023. So why is intellectual property (IP) in 3D printing important? The short answer is, money. In the following, we take a look the chaotic world of 3D printing IP, in particular the current status or the laws, what’s actually considered IP infringement, the most relevant legal concerns, and how you can protect your own IP. Please note that the information provided is based on the current US IP law. As IP law varies in different nations, we recommend that you consult your local authority for any concerns regarding your local IP law. Every new technology brings a new set of opportunities and challenges to the market and the legal system. From plastics, metals, and hybrid materials to drugs, prosthetic limbs, and human organ tissues, the possibility of 3D printing seems endless, and the technology is evolving at an astonishing pace. On the other hand, with easy access to digitally formatted files published on the Internet, the faster the technology develops, the greater the risk of potential violation of intellectual property. Patent: A patent protects the technical aspects of an invention by giving legal rights to its owner. This prevents others from manufacturing, using, selling or importing the products, substances or processes of the patented invention. Copyright: A copyright protects the originality of the designs and the designer’s right to publish and reproduce. In the USA, whether or not the design is registered under the copyright law, the creator owns the rights to the design. Creators from other countries may want to consult with their local IP law authority. Trademark: A trademark protects the identity of the product, which allows creators to differentiate their designs from others. Industrial design right: This protects the visual design of a two or three-dimensional design. This includes anything with aesthetic values such as the silhouette, configuration, and composition of the design pattern and color. 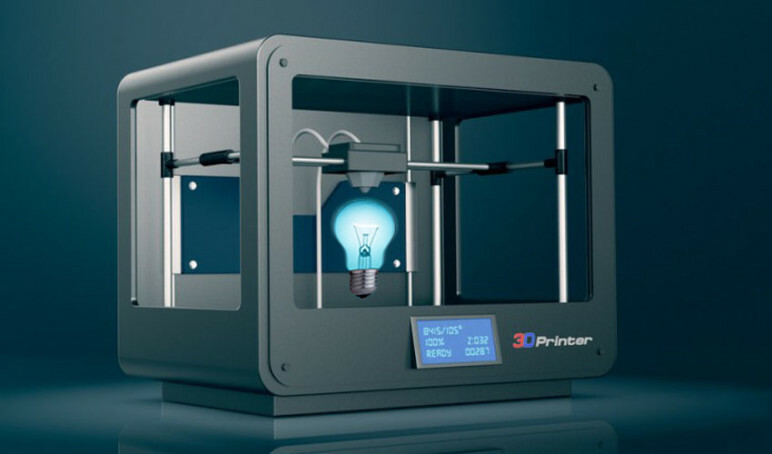 So how does 3D printing affect these aspects of current IP law? The short answer is in practically every way! The main concern around 3D printing technology is that it’s possible for anyone to copy almost any object. Anyone can recreate an object simply by downloading the CAD file from a public platform or, better yet, by scanning the physical object, with or without the permission of the original rights holder. That said, replicating copyrighted designs or objects doesn’t automatically make you an IP infringer. The current IP law allows individuals to recreate copyrighted designs and objects for non-commercial use. If, for example, a hobbyist reproduces a costume component of a copyrighted video game character for cosplaying, it’s not infringement of IP law. In addition, educators citing copyrighted materials for educational purposes or journalists who comment on or criticize designs are also clear of IP law infringement. Therefore, as long as individuals are not profiting from copyrighted creations, it is not considered IP law violation. As with other statutory laws, the current status of IP law has its limitations. 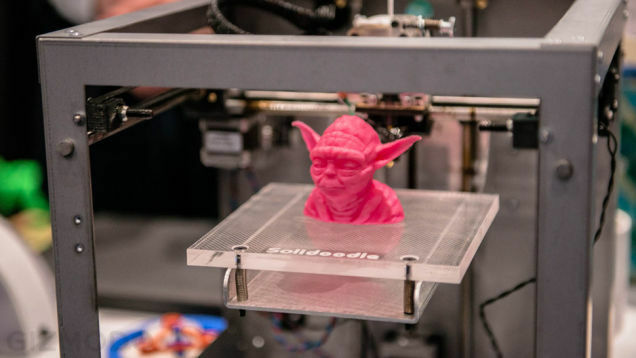 While it is effective in protecting digital files for non-commercial practices, it is essential for lawmakers to reassess other legal concerns involving 3D printing, like ownership, negligence and liability, and privacy issues. The process of creating 3D printed objects isn’t as simple as creating digital prints or illustrations. 3D printing consists of three essential elements: design, modeling and printing. As such, it is unclear unclear as to where exactly ownership ends. Is it upon completion of the design? What about the person who digitally modeled the design? And the person who provided the 3D printer and the material to manufacture the designed object? Are all the associated parties qualified for equal protection rights, as it is in the film industry? These issues still need to be addressed by the lawmakers. It’s already been proven that 3D printing can be used to create functional knives, guns, and even drugs — items that are usually subject to a strict certification under applicable laws. However, there is no clear guideline as to who is liable in case of injuries or accidental deaths caused by the mishandling of 3D printed objects. For example, if someone downloads a blueprint of a 3D printed gun without the creator’s consent, manufactures and sells the gun for profit, and civilians are injured or killed in the process, who is liable for the casualties? Due to the supply chain and the business models involved, it is extremely challenging to pinpoint the party who is liable for product misuse. Should it be the creator of the blueprint? The platform where the file is being distributed? The 3D printer manufacturer? Or the manufacturer of the printing material? The list goes on and on. And unfortunately, the current status of consumer protection law and tort law doesn’t provide any parameters to answer these questions. Similar to any other digital files, CAD files and 3D blueprints contains personal data. 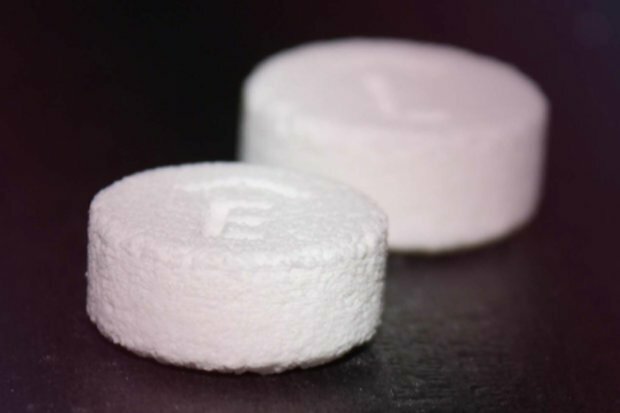 For example, pharmaceutical companies need to obtain patients’ medical histories in order to create personalized 3D printed drugs, and patients organs are being replicated and used by hospitals for test surgeries. If personal data is illegally obtained by IP infringers and sold to third parties, a major threat is posed to consumer privacy. Since 2013, the U.S. State Department has been battling gun activists and online open source hardware organisations to suspend the public release of any CAD files and blueprints of 3D printable guns. Nevertheless, certain individuals and entities continue their underground work, regardless of laws and restrictions. Whether or not 3D printed guns are the practical weapon of choice used by criminals, they are still an inevitable threat to civilians. Be mindful of where you share your digital files. Design copyright is regulated under the Digital Millennium Copyright Act, or DMCA. If you believe your design are being infringed upon, you must report it to the platform where the files or products are listed. The infringer is then obliged to remove all files and product listings, otherwise potential legal action could be taken against them. Understand the user guidelines of the platform where you share your designs, and always mark your designs and the associated digital files with a watermark or unique identifier. This helps to track the usage of the files. Add disclaimers on the web page where you share your files, and make sure other users understand that your files can be used strictly for non-commercial purposes. A more unconventional method is to not file a patent. This might seem strange, but filing a patent requires the creator to release all critical information of the creation. This means that, if someone wants to copy the design, they need only alter certain components, making it completely legal for them to profit from the result. If all else fails, consult with an attorney and take legal action against the infringer. This has proven to be quite effective against small online businesses, as most of their owners don’t want to get into legal trouble nor do they have the financial power to fight against a lawsuit. Technology always evolves faster than lawmaking. When the demand calls for new revolutionary technology, existing laws will be reassessed and new ones will be developed. With respect to 3D printing, lawmakers must consider its impact on all related sectors, especially in arms, medical, and pharmaceutical industries. The development of 3D printing shows no signs of slowing down, so statutory laws relating to the technology must be addressed as soon as possible. Nevertheless, the lagging legal framework shouldn’t stop you from sharing your ideas with the world. Just be careful about how you share them, and on which platforms. 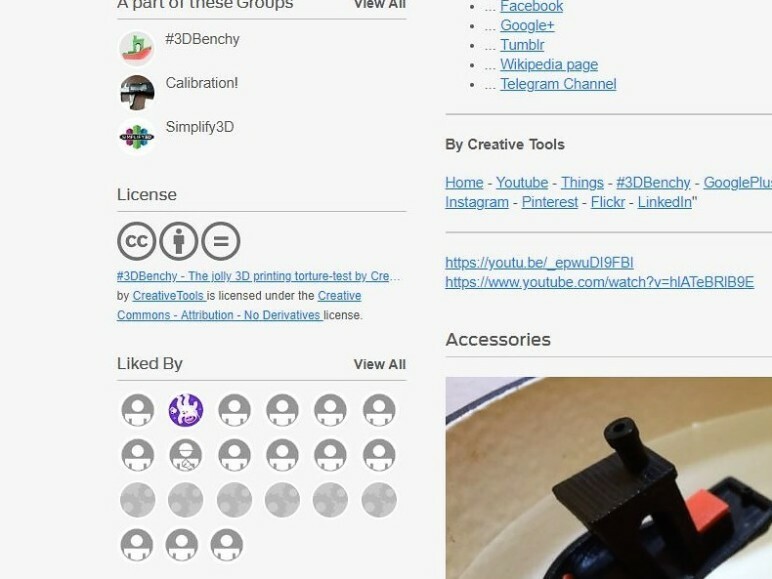 License: The text of "Copyrighting 3D Models – How Can I Protect My 3D Printing Designs?" 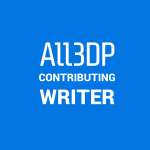 by All3DP is licensed under a Creative Commons Attribution 4.0 International License.